Does your lifestyle and preference of work make you someone who wants to work for themselves? This doesn’t make you a bad person, it just means you want to be your own boss and decide when you work. 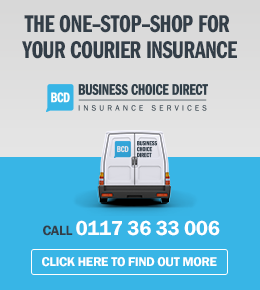 By becoming a self-employed courier, you can do exactly that. Lifestyle couriers are able to work when they want to within their local area. 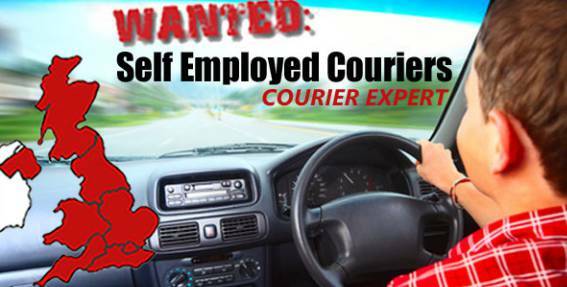 Wherever you are based in the UK, you can join our growing team of self-employed couriers here at Courier Expert. Although you will be your own boss, you will have to eclipse the fundamental objectives of our company. Our dedicated couriers will be personal, dedicated and always on-time. Our unique service covers the entirety of the UK, from Scotland right down to South West England. Wherever you are, you will be expected to provide a quality service time and time again. Becoming a lifestyle courier is easier than it has ever been. 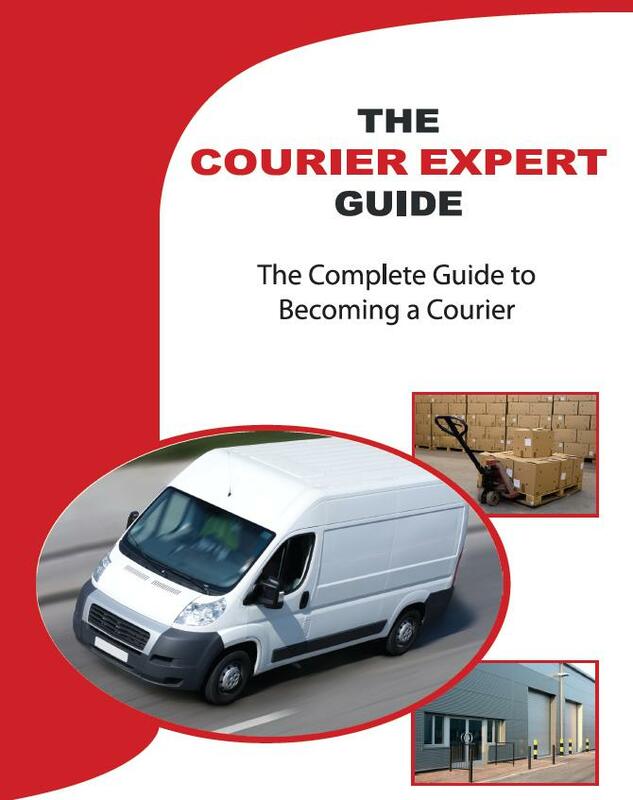 Just from checking out our ‘become a courier‘ page, you will see all the information you need. 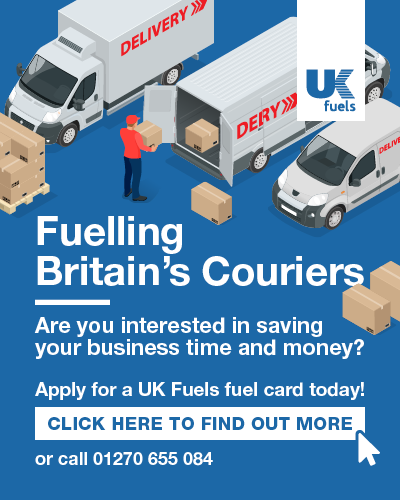 The key points of being a self-employed courier is that you have control of when you work and when you don’t, you can find extra work if need be, make more money, use your own car, people carrier or van, and many more benefits!